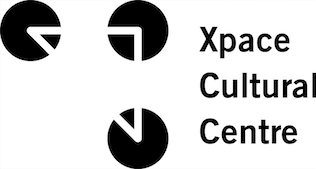 This May, Xpace Cultural Centre will host the 3rd annual altMFG pop-up shop and exhibit of products designed by high school students from the alt9 family of alternative secondary schools in the Toronto District School Board. This year’s exhibit has the theme of “Wearable Art” in the form of T-shirts on display and for sale. Come meet all the artists and designers and pick up unique T-shirts and related merch at our public event on Thursday, May 24th from 7 to 9PM. Products will be on display and for sale through Xpace Cultural Centre from May 15th through May 26th (*cash & credit cards accepted). Come out and support Toronto youth to develop transferable creative and entrepreneurial skills!